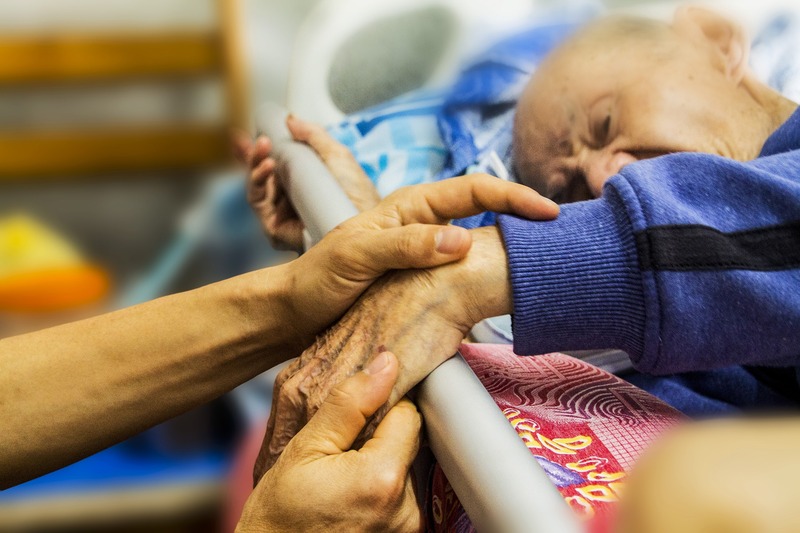 National Alliance Against Legalizing Assisted Suicide | The mission of the Alliance is to protect patients, the elderly, people with disabilities, and others at significant risk of harms from laws allowing assisted suicide. • Work toward repeal of pro-assisted suicide laws and rulings nationwide. 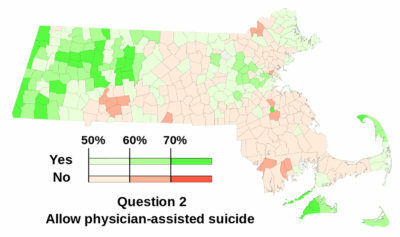 Help prevent assisted suicide in your state. Sign up today to help protect the vulnerable. 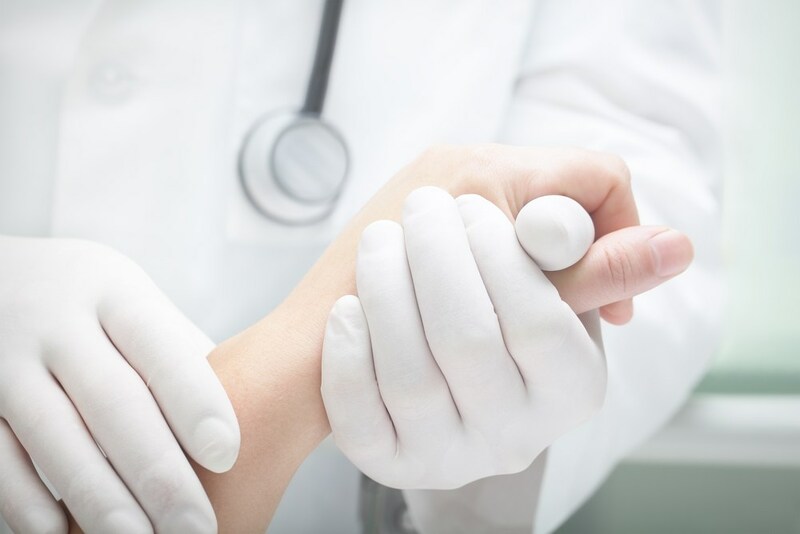 The mission of the Alliance is to protect patients, the elderly, people with disabilities, and others at significant risk of harms from assisted suicide laws. Work toward repeal of pro-assisted suicide laws and rulings nationwide. 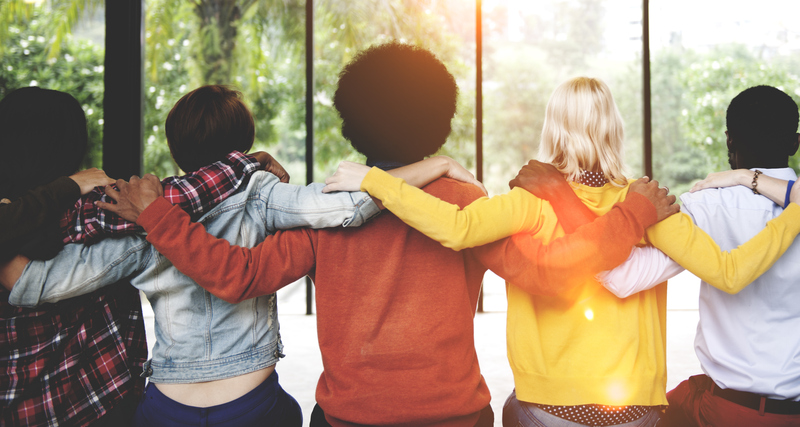 We seek to accomplish these goals through strong collaboration among diverse groups which, despite their otherwise widely differing purposes and ideologies, all oppose these dangerous laws. BY: Josefa Velasquez, New York Law Journal September 7, 2017 ALBANY – New York’s highest court rejected the argument Thursday that mentally competent, terminally ill patients have a constitutional right to physician-assisted suicide, upholding lower court rulings. Read more. “Being given the right to die before being given the supports and right to live a good life is not really a choice”.